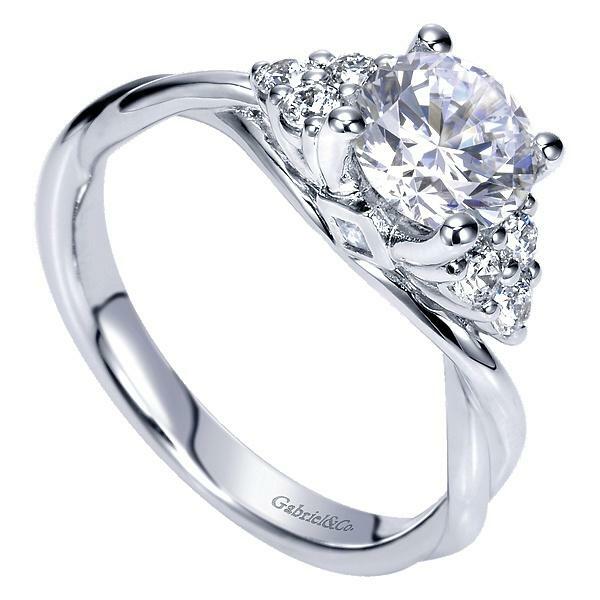 A dazzling 14k white gold and diamond fashion ring. The ring features .46cts of brilliant full cut diamonds offering G color and VS clarity. 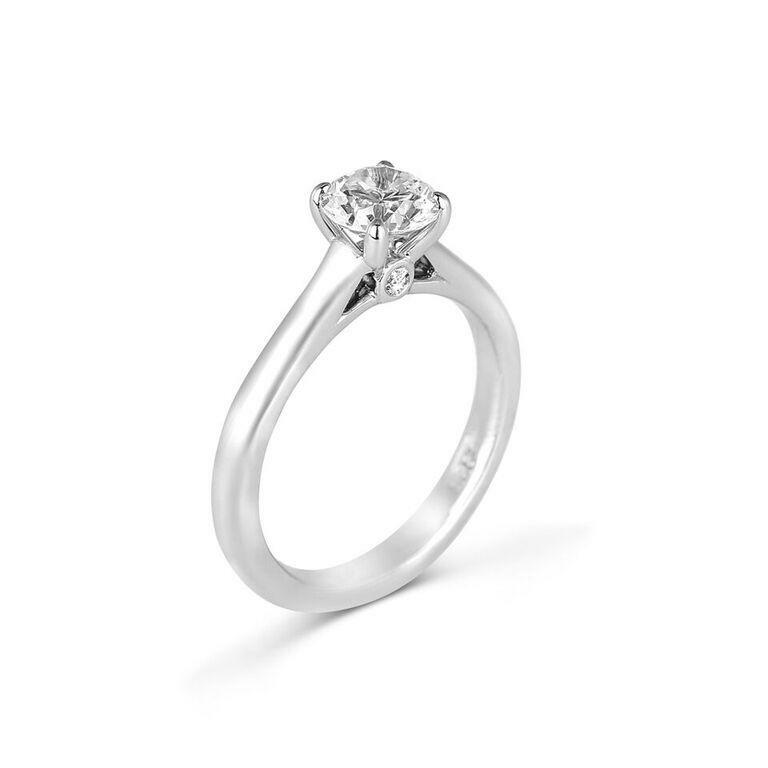 The ring features an open scroll design with delicate diamond accents. With elegance and grace this ring is sure to sparkle from day into night. Rings can be produced in size 4 through 9, in stock size is 6.5.